Dr Hauschka Limited edition! Be fast! 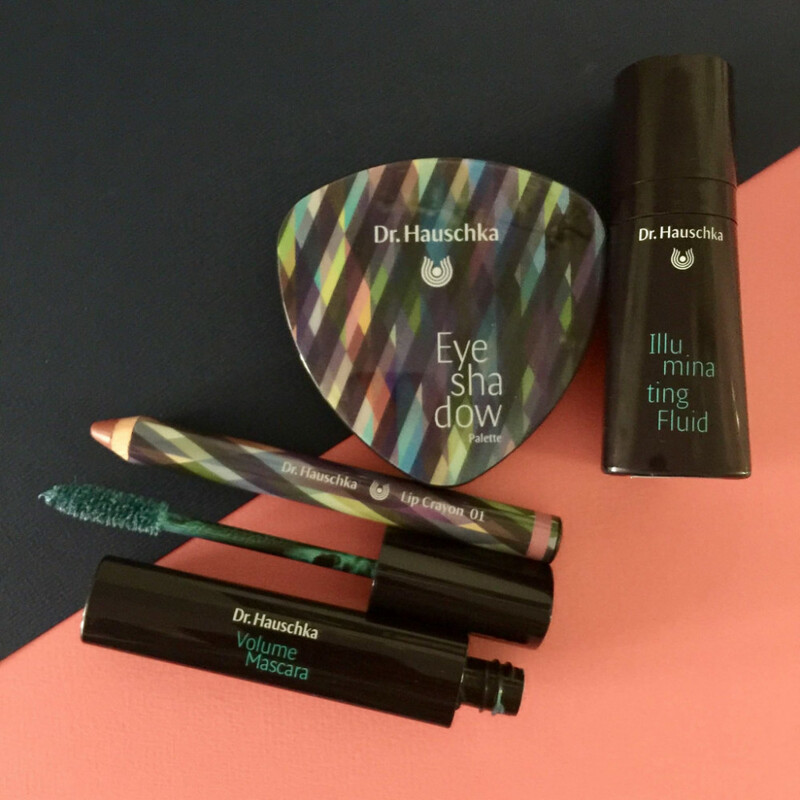 Like every summer, Dr Hauschka has brought us a wonderful limited edition make-up set: Deep Infinity, it’s called, and the packaging looks great! The colours are centred around blue and turquoise, colours that look great on most women. What’s in it? There’s an illuminating Fluid we’d definitely recommend. It’s very easy to use because it’s a fluid, as the name suggests. It last extremely long because you need next to nothing to produce amazing natural highlights. Then they have a very nice eye shadow palette, mascara and a lip crayon. The interesting thing is that the mascara is turquoise, so very nice to try, even if just as an accent. The lip crayon is very soft and we love the colour. Enjoy, it’s out since the beginning of August and we think it’ll run out fast!